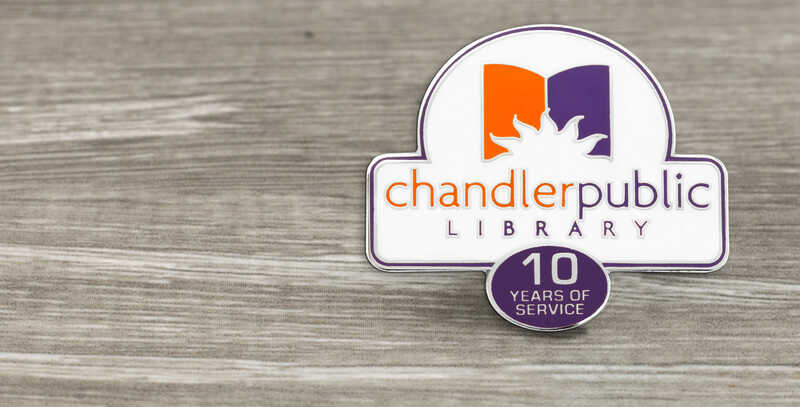 Similar to photographic (offset printed) lapel pins, silk screen pins deliver a great deal of detail produced in full color. 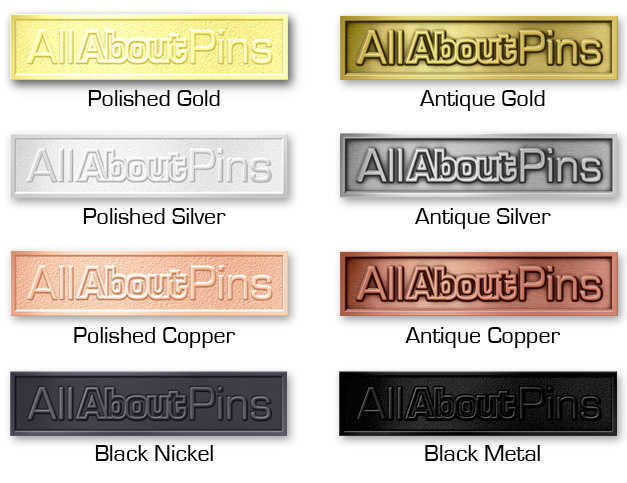 When corporate standards must be followed to exact specifications, silk screen lapel pins are a great option. The screening process allows colors to "bleed" all the way to the edges of the pins and also accommodates accurate reproduction of registration and trademark symbols. How Is the Design for My Silk Screen Pins Created? An expert team of designers is at your disposal along with the use of our pin gallery. Browse through dozens of previously designed silk screen lapel pins to get ideas for your own pins. Our designers will gladly offer advice on color selection and design elements that are well suited to silk screen pins, if needed. Or, if you have a design that's ready to go, email or fax it to us and we'll start the process right away. Within just 24-hours, you'll receive a full-color proof via email. Make any number of changes you'd like. After you've given your approval, your order will be processed and shipped to you within just 10 days… guaranteed! How Are Silk Screen Lapel Pins Created? The process of creating silk screen lapel pins is almost identical to that of silk screen t-shirts. A base coat is laid over the pins then - one at a time - each color is pressed through a screen with the help of a roller and allowed to dry. When each color has been applied, a protective coating seals the design and protects it from scratching and fading.